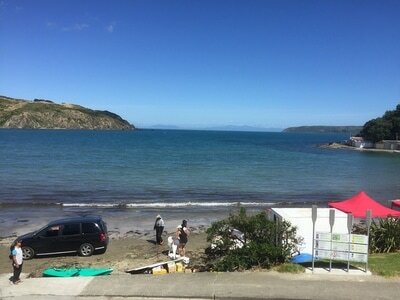 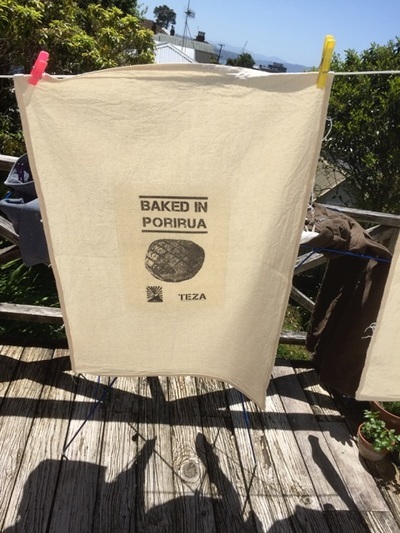 "The Transitional Economic Zone of Aotearoa (or TEZA for short) is a major event in Porirua in 2015. 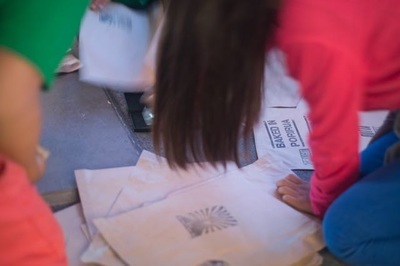 Artists will work with groups from the community on projects that explore new ways for a diversity of people to work together. 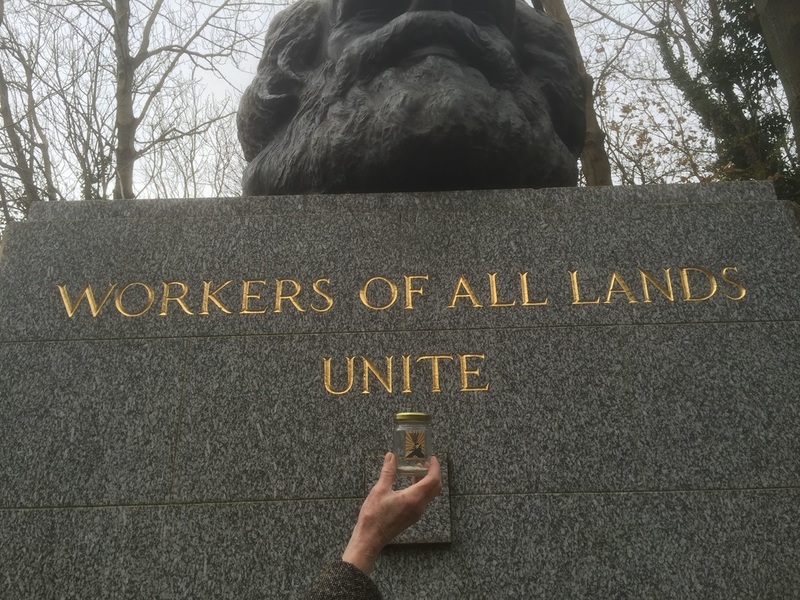 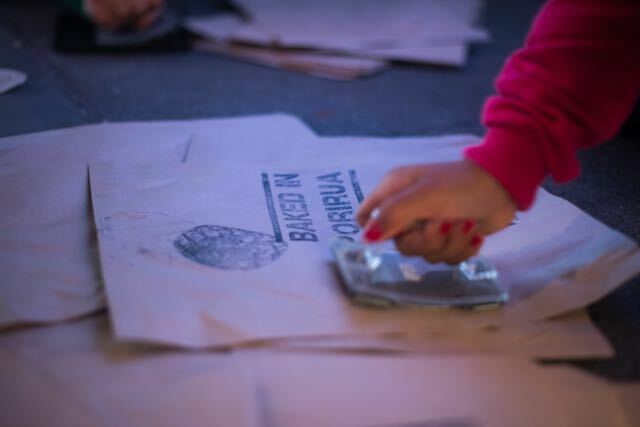 Work will develop across the city, and come together with gatherings and displays in November." 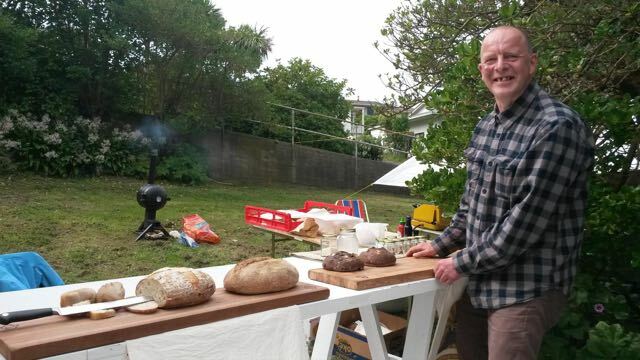 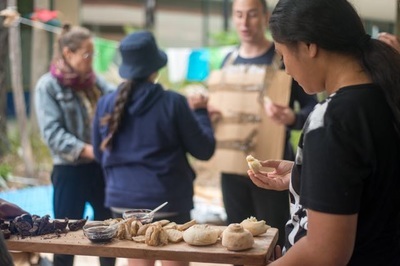 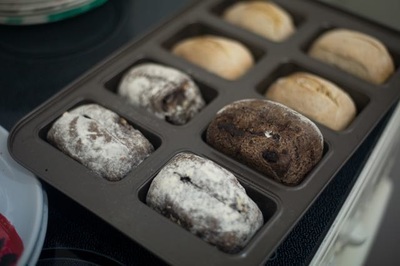 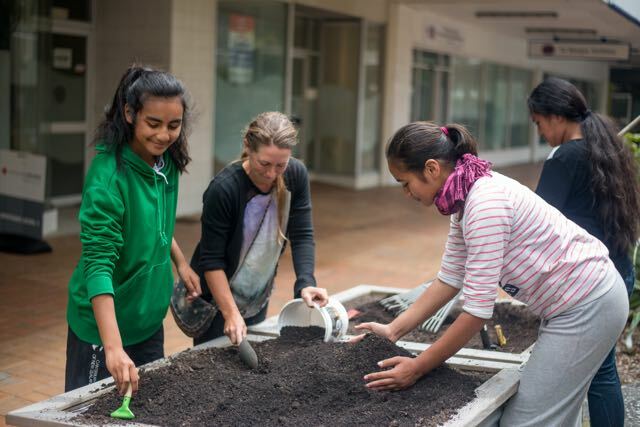 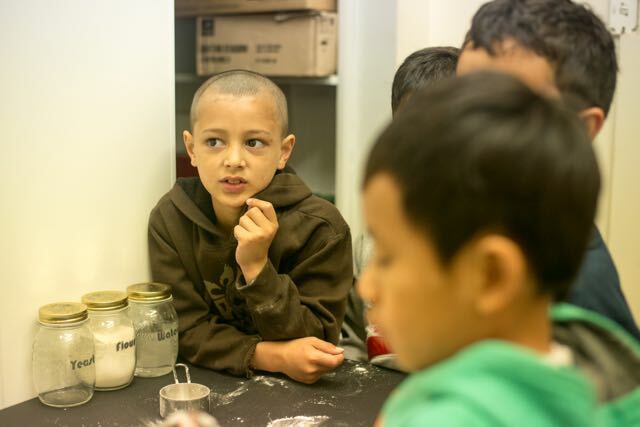 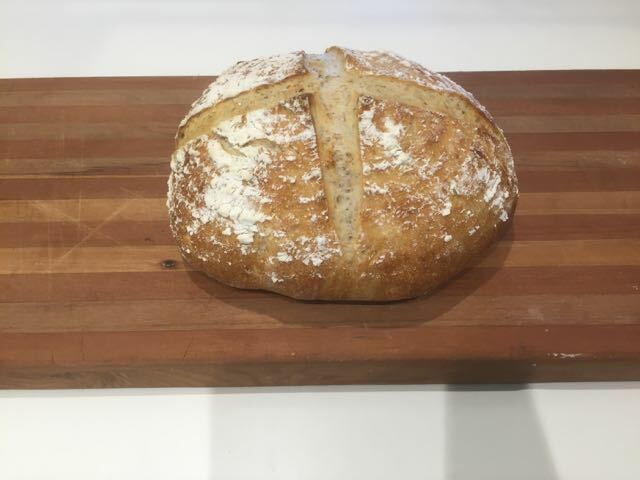 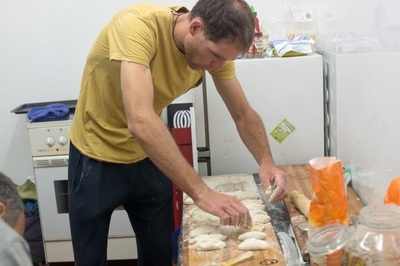 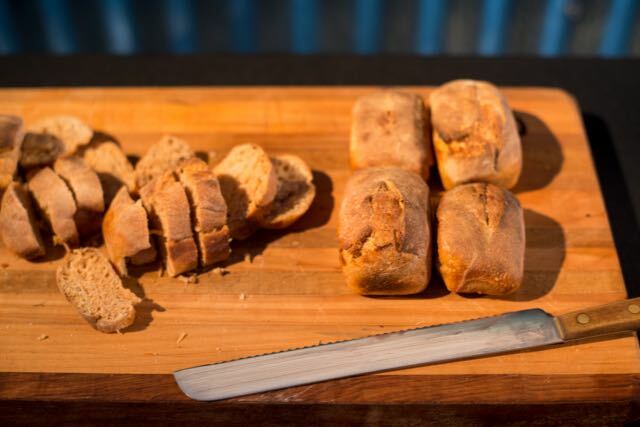 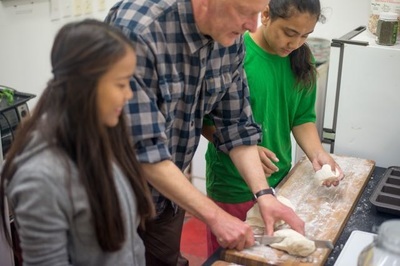 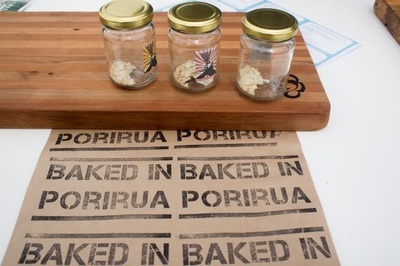 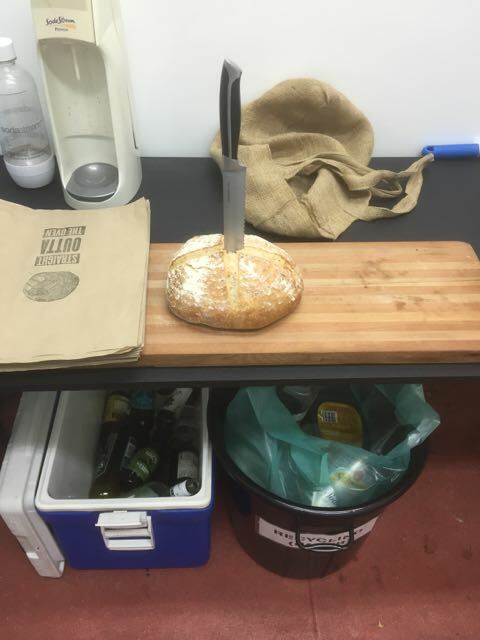 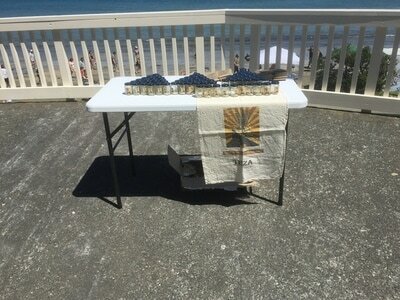 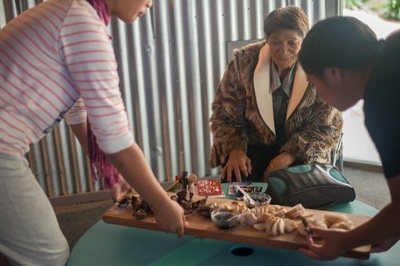 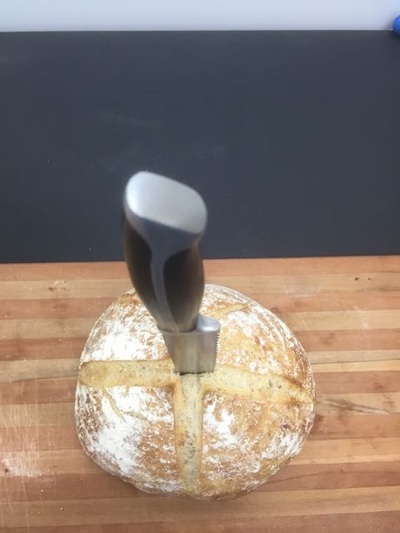 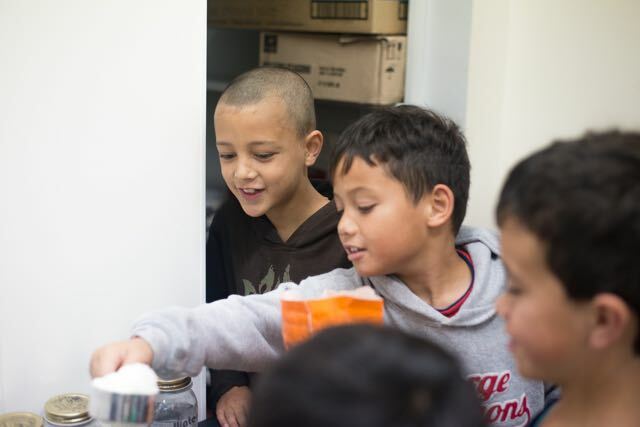 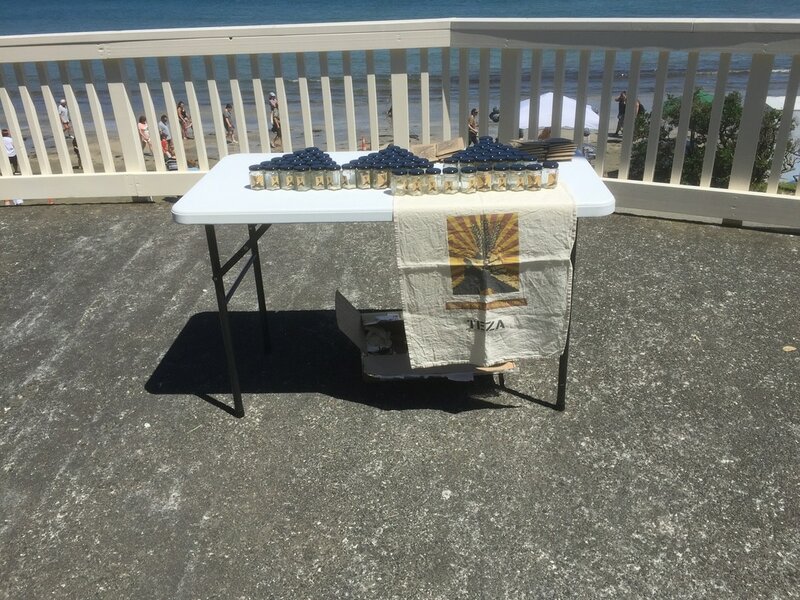 The project started with the making of a sourdough starter , The Porirua Mother Starter, which was distributed to people across the region with instructions how to look after it and to make a sourdough loaf. 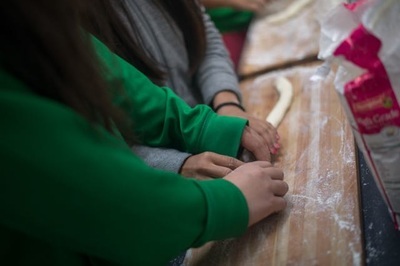 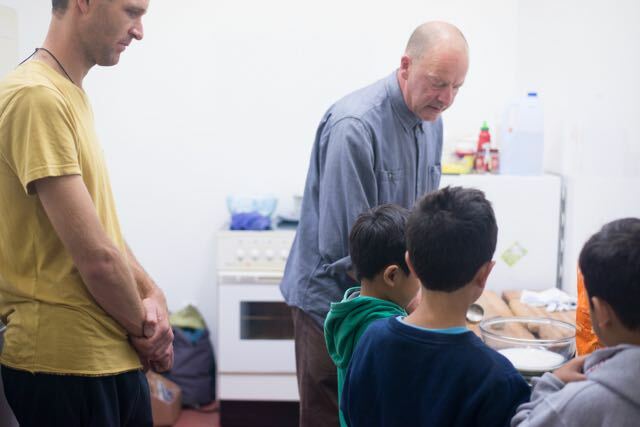 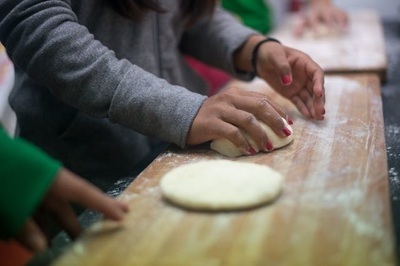 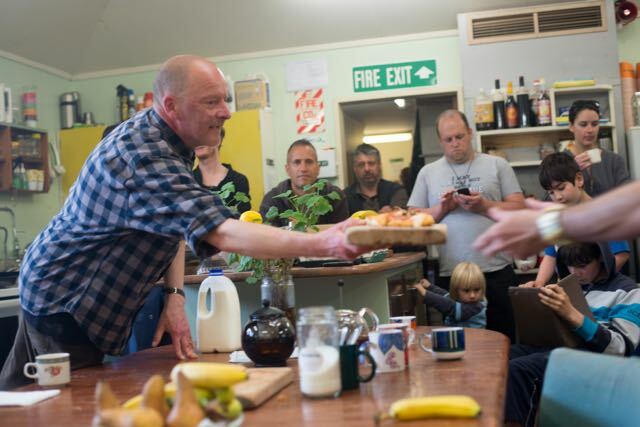 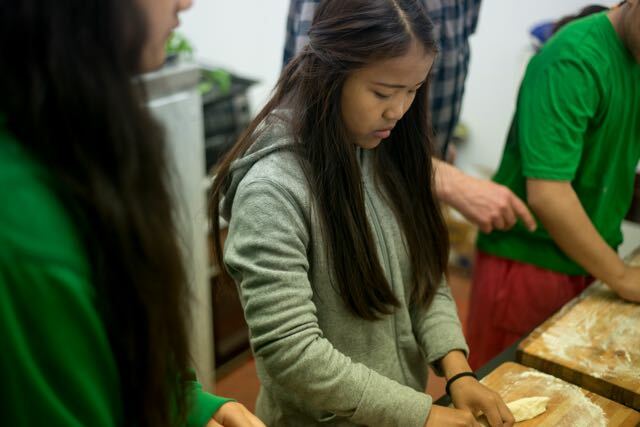 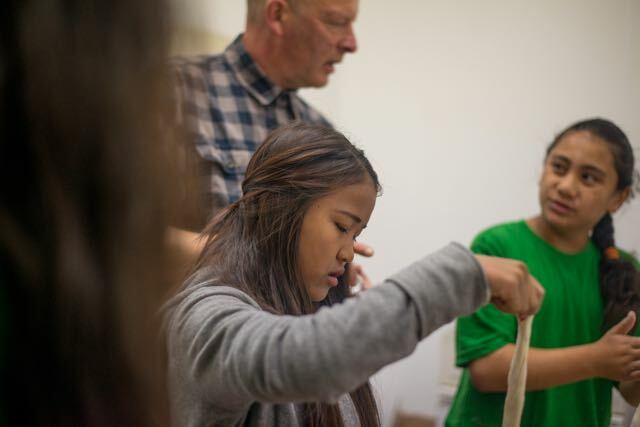 Alongside this there were a number of workshops organised to help people make bread and share bread making experience. 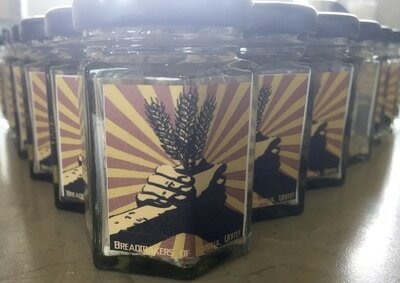 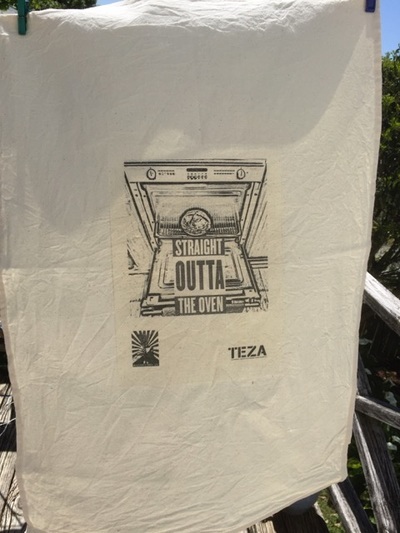 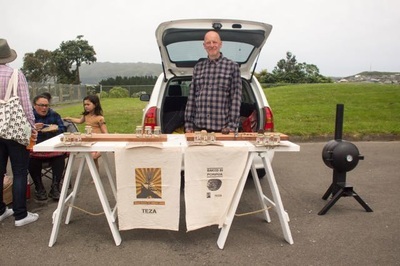 During the 9 days of TEZA in November 2015, alongside the many other activities and events the Bread Makers ran workshops, participated in markets and festivals, distributed 200 bread kits and supported a number of other artists projects. The project is ongoing and will change and develop overtime but central to all activity will be bread.